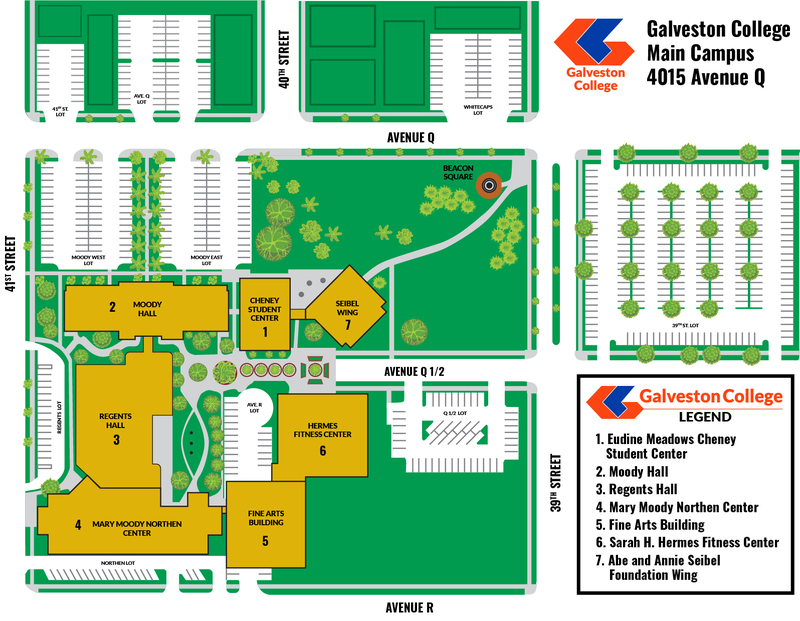 Galveston College provides counseling services to students including general career and academic counseling, job placement, testing, personal counseling, and services for the disabled and other populations. The Counseling Center is located on the first floor, east wing of Moody Hall. If you are a Victim of domestic violence or sexual abuse free short term counseling is available to students of Galveston College. You can contact our Counseling and Advising office and we will confidentially get you in contact with the Licensed Mental Health counselor specialized to support you. Student Success Advisors are available to see students on a walk-in basis.